Photo Album for Tours to Monet's Gardens, Bayeux, Arromanches, Omaha Beach, Pointe du Hoc, Polish Battlefield. 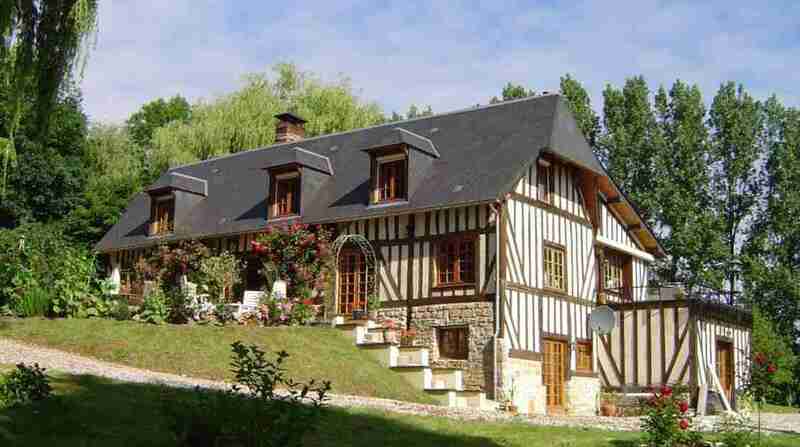 Normandy in Spring, Summer or Autumn. Always lots of colour and things to see. Our first view of our accommodation. Friendly and comfortable, and beautifully peaceful. and writing postcards or, having a drink! 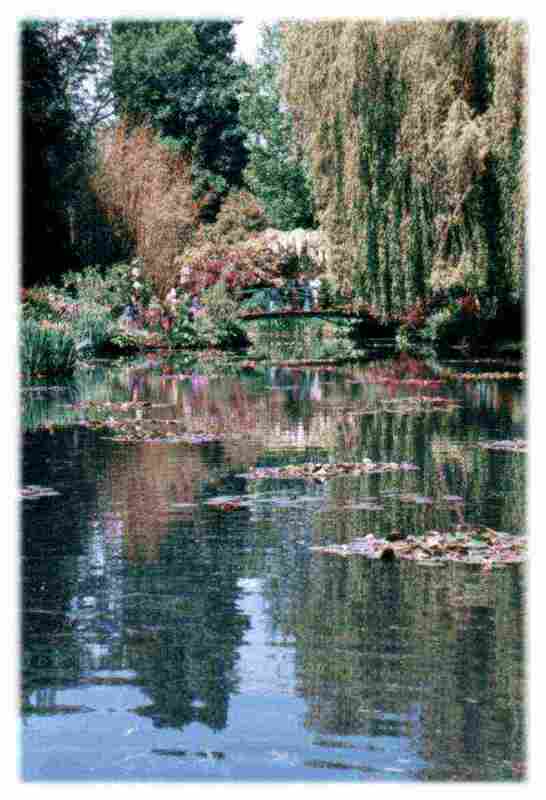 Went to Giverny to see Monet's Gardens. 'Gorgeous' !! 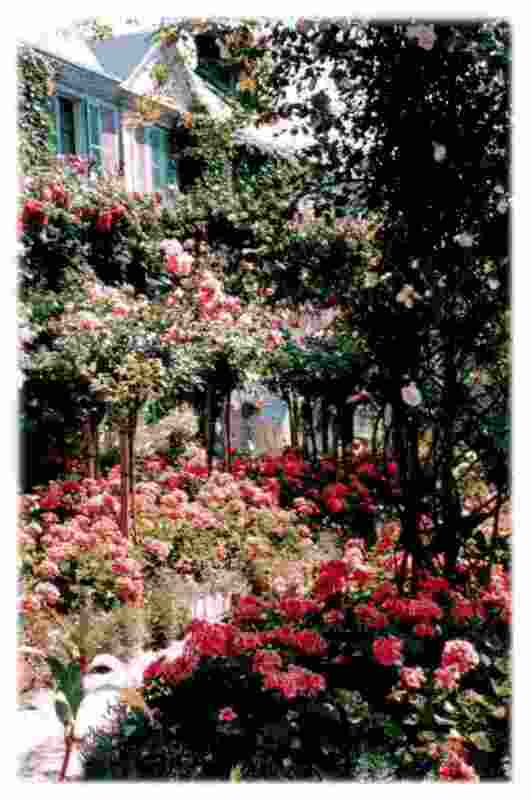 Monet's Gardens at Giverny are constantly maintained. of the season in bloom. This place is an absolute riot of colour. 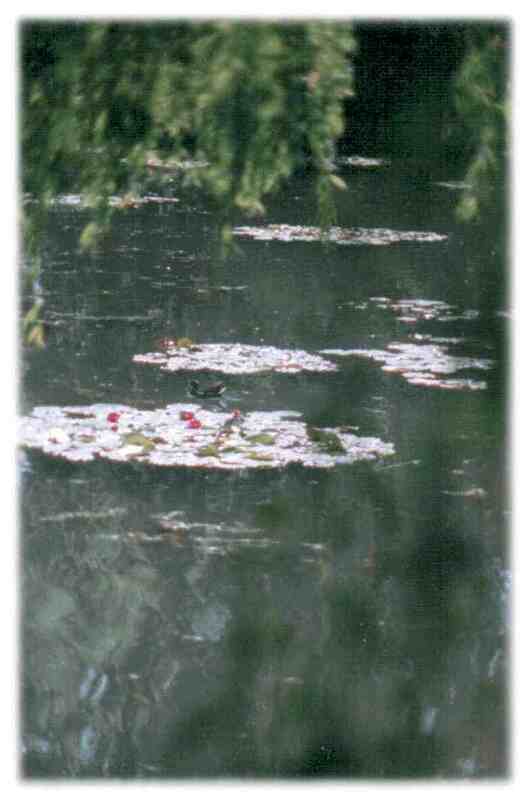 North of Giverny. On chalk cliffs overlooking the River Seine. King Richard the Lionheart's 12th century Castle 'Chateau Gaillard'. Went to Carrouges. 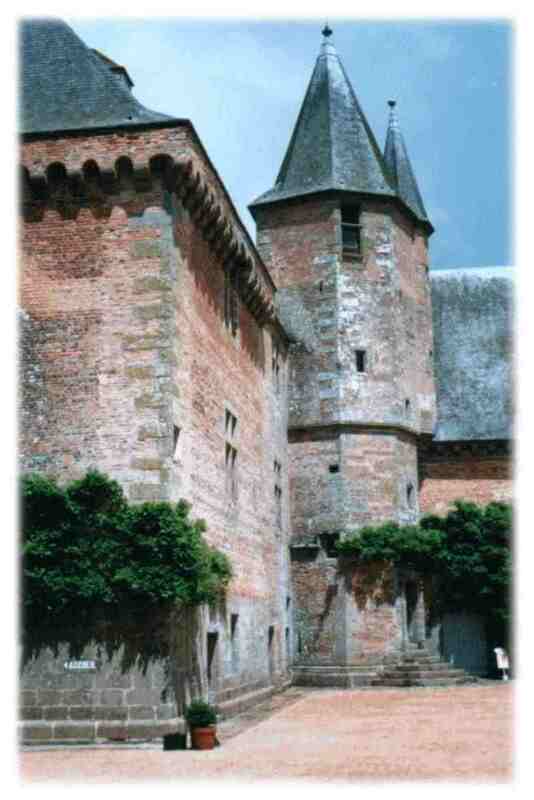 13th - 16th century. 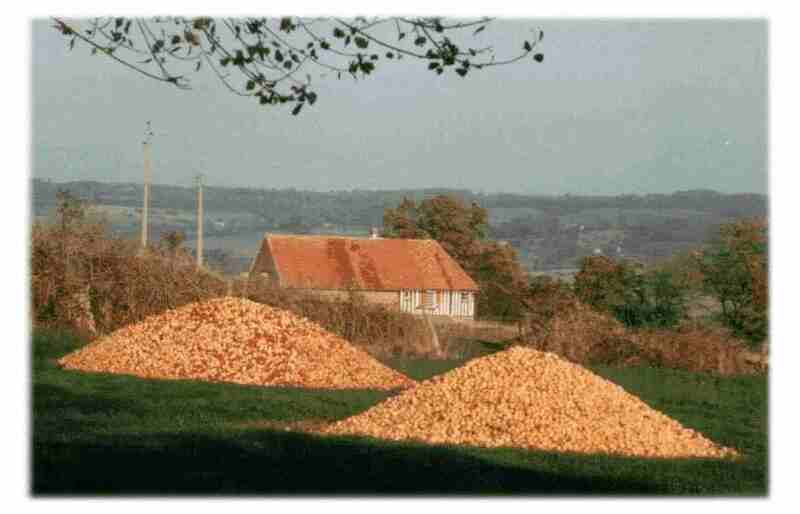 Chateau d'O'. 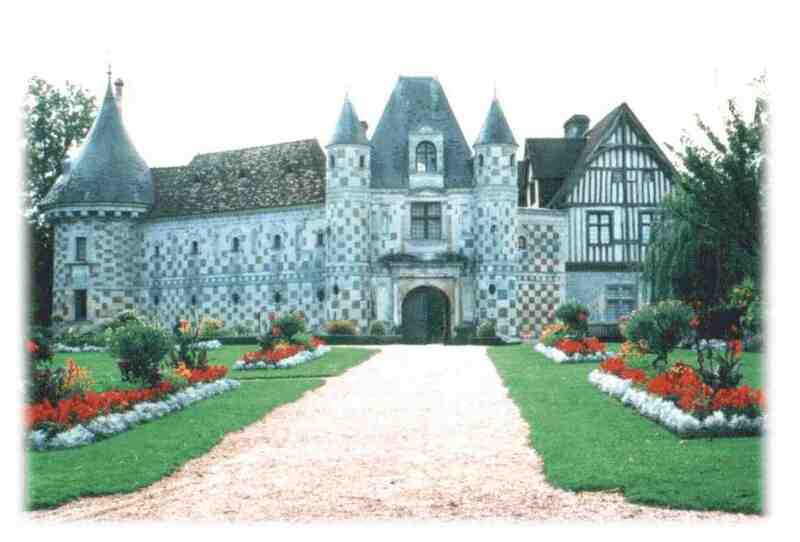 Extremely pretty little chateau. Surrounded by a moat and set in wonderful parkland. 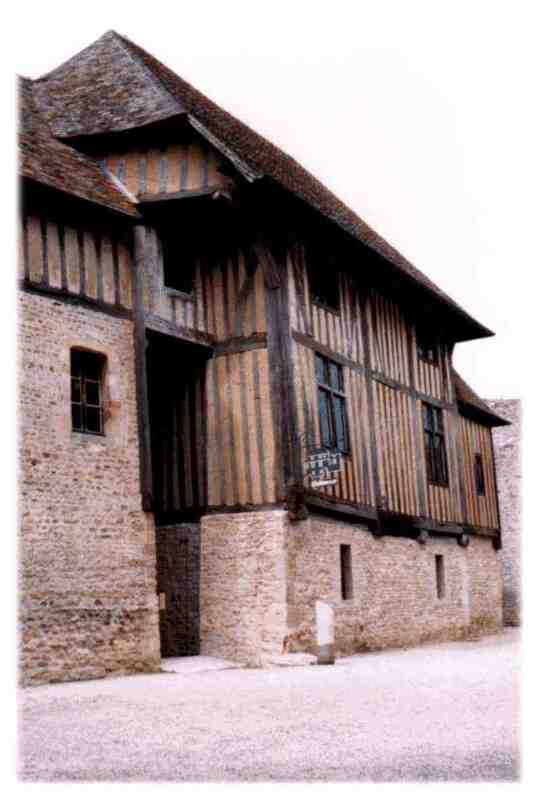 Falaise. 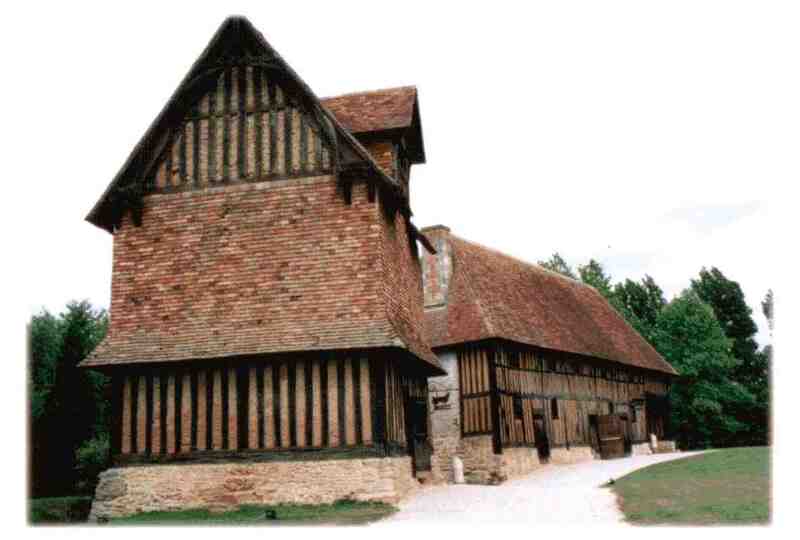 Town where William the Conqueror was born. 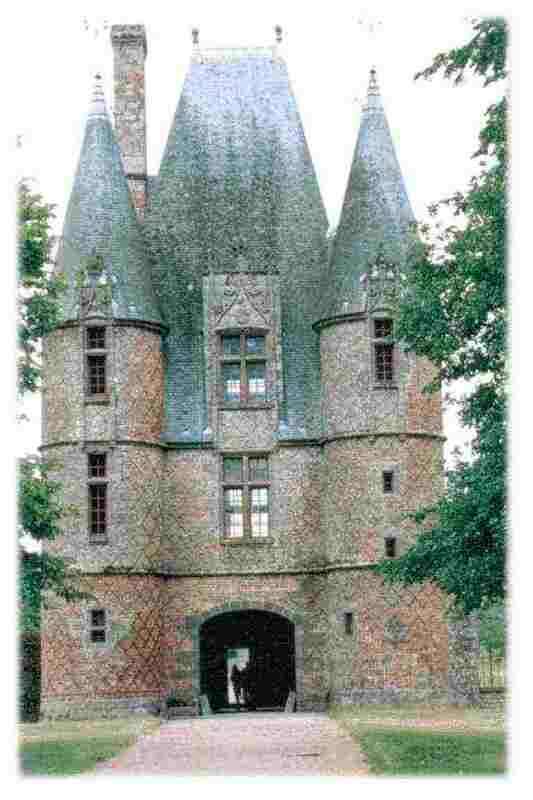 Castle built by his son on ancestral site and now beautifully restored. 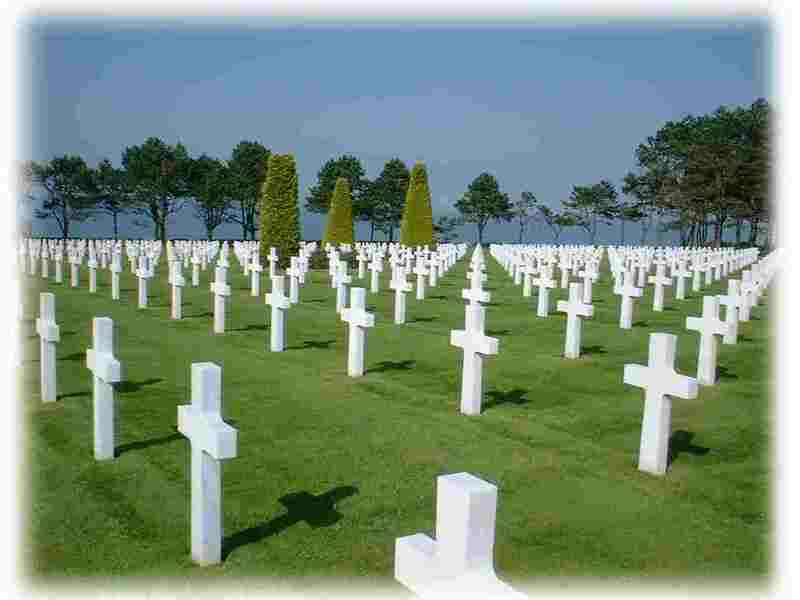 A day at Omaha Beach, part of the D-Day Landing Beaches and, the American War Cemetery at Coleville. A beautiful but sad and moving place. 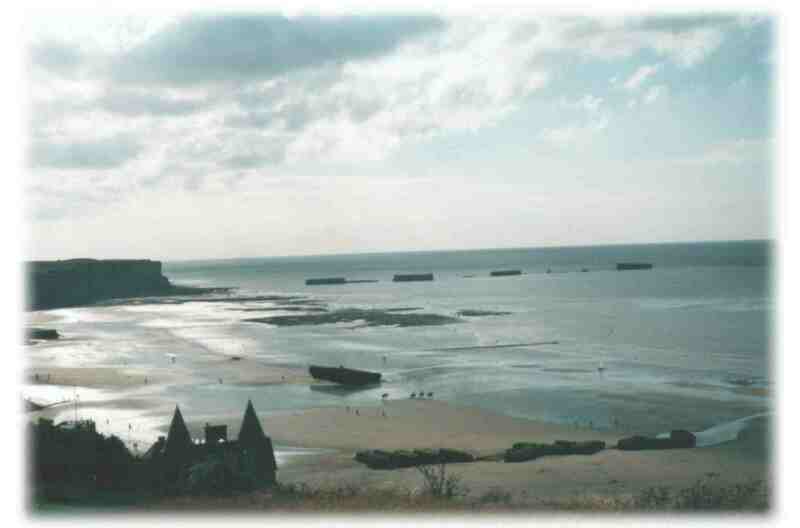 Arromanches with remains of the Mulberry Floating Harbour. Spent all morning looking at tapestry and related museum. Afterwards went to see Bayeux Cathedral. 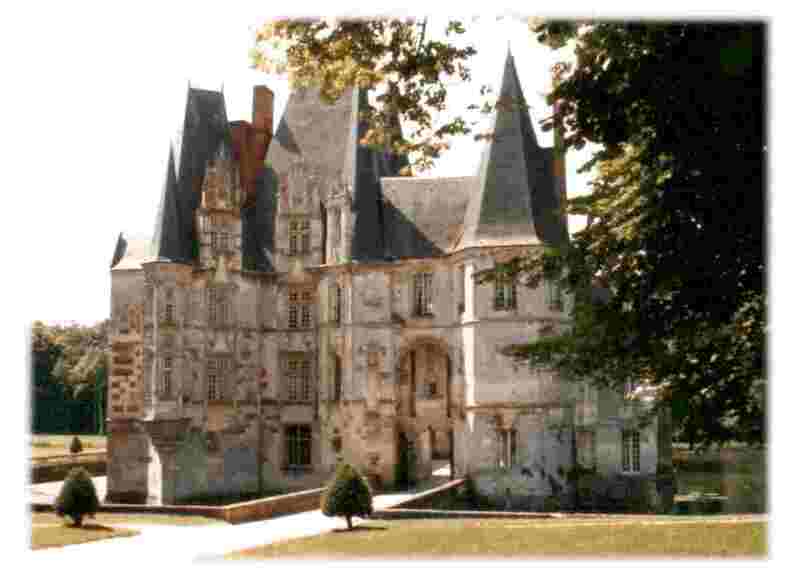 This was followed with a visit to the gorgeous 16th century Chateau of St.Germain-de-Livet. 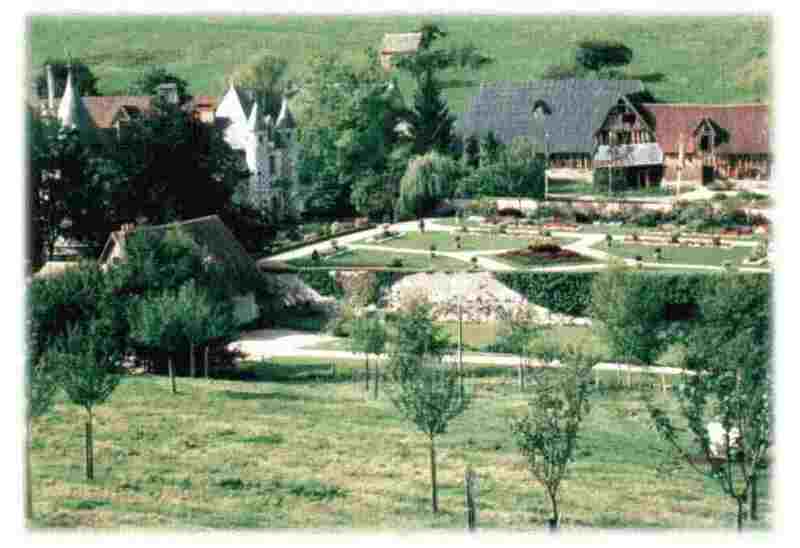 Built between the hills it is surrounded by a moat which is fed by a local stream. 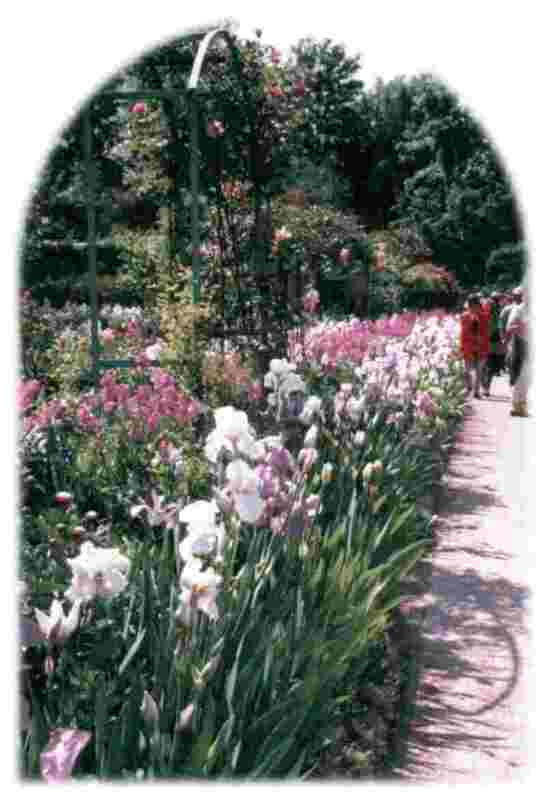 Pretty formal Gardens. Peacocks roam freely in the grounds! Thank-you Normandy Safaris for a wonderful holiday!